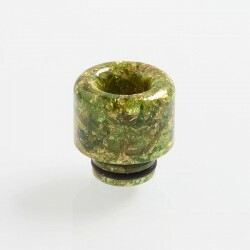 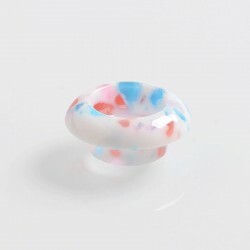 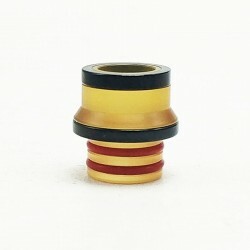 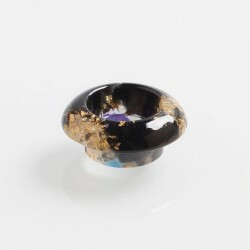 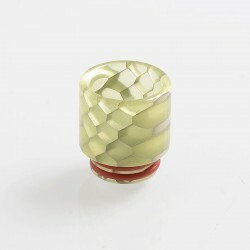 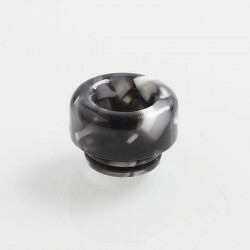 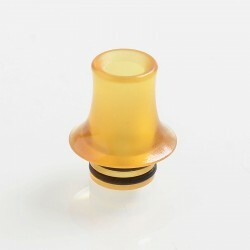 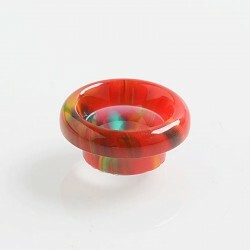 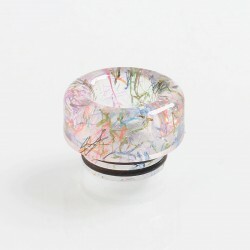 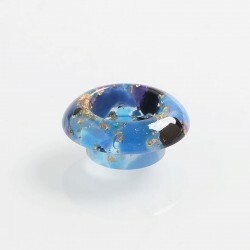 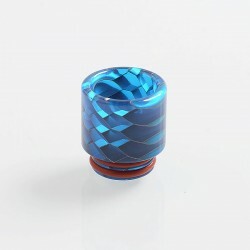 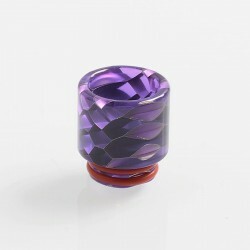 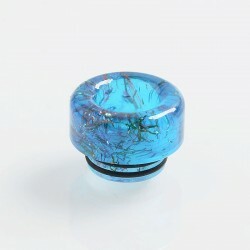 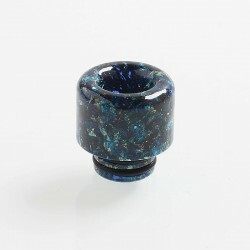 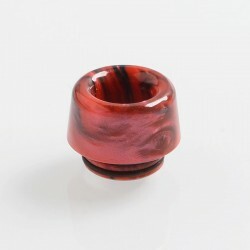 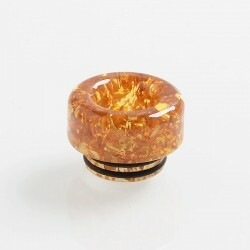 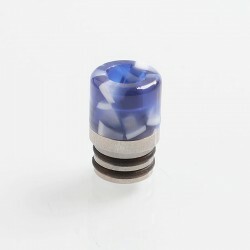 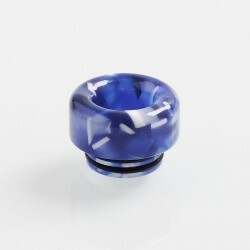 Different styled drip tip made of various materials for your choice. 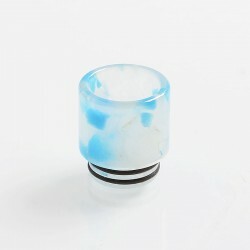 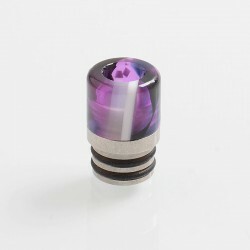 Other Size Drip Tip is suitable for RDA / RTA / RDTA / Sub Ohm tank. 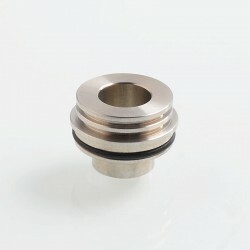 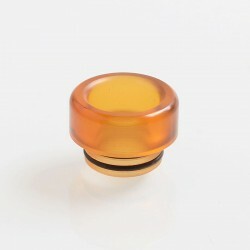 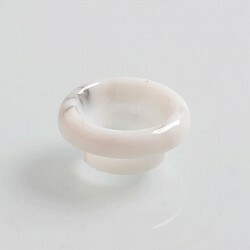 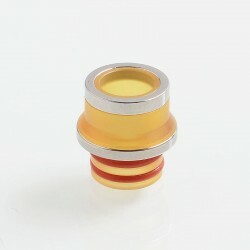 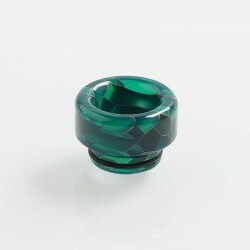 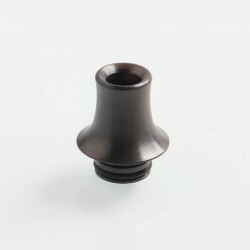 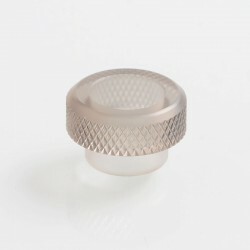 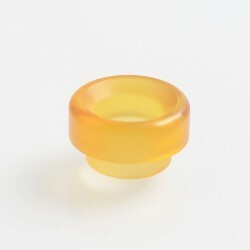 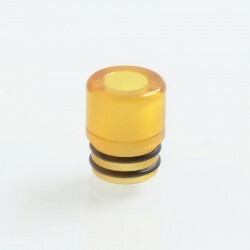 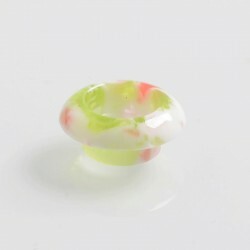 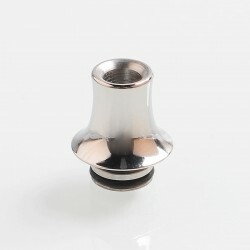 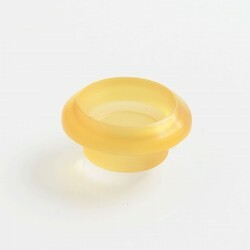 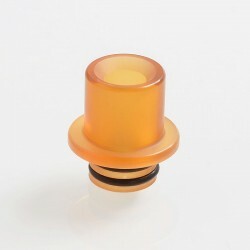 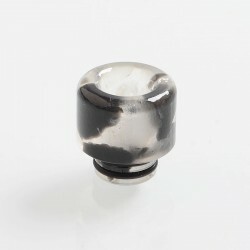 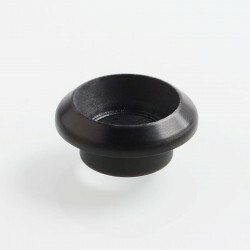 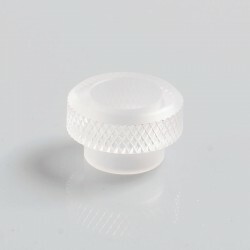 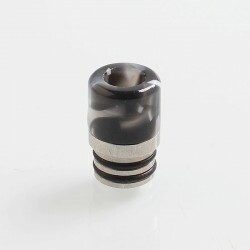 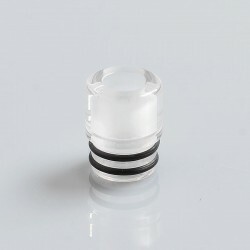 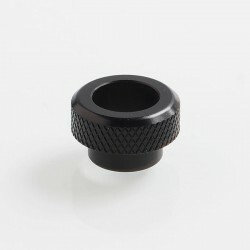 These drip tips are specified for the certain atomizers. 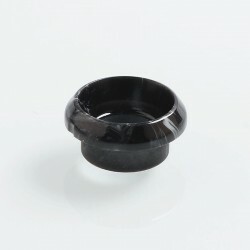 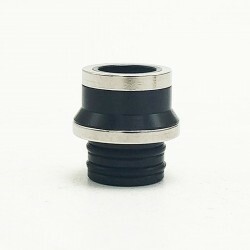 Drip Tip Adapters. 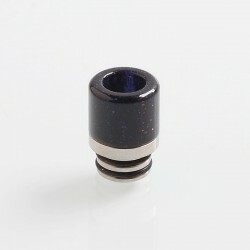 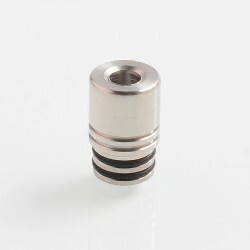 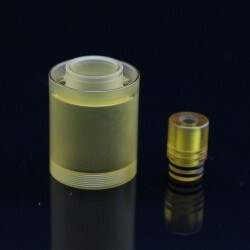 The 510 to 810 adapter and 810 drip tip adapter and other adapter will be listed here. 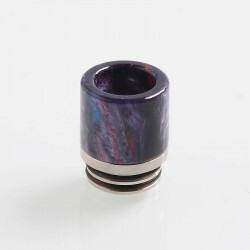 With the drip tip adapters, you can use the 510 drip tip in an 810 atomizer or 810 drip tip in a 510 atomizer.